Weird compared to some theories, perhaps – but observations can trump theories, of course. Is it too weird to ask if the planet’s rings, extending outwards from the equator, and its axis-aligned magnetic field could be related phenomena? Some of the last data from the Cassini mission reveals more structure in Saturn’s magnetic field, but still no answer as to how it formed, says Phys.org. NASA’s Cassini mission—with Imperial kit on board—took a series of daring dives between the planet and its inmost ring in September 2017 before burning up in the planet’s atmosphere. A first analysis of the data from the magnetometer instrument, built and run by Imperial College London physicists, shows that the planet’s magnetic field has a tilt of less than 0.01?. The results are published today in a special issue of Science reporting the first end-of-mission results. This tilt sustains currents in a liquid metal layer deep inside a planet—on Earth this is a liquid iron-nickel layer around the solid iron core, and on Saturn it’s believed to be a metallic hydrogen layer surrounding a small rocky core. Not with the correct model–which has been known for decades. These folks at NASA always seem to be the last to get with it. I read recently that Juno is finding some weird stuff going on with Jupiter’s magnetic field too. And what little we know about Uranus and Neptune suggests they have pretty strange magnetic fields as well. 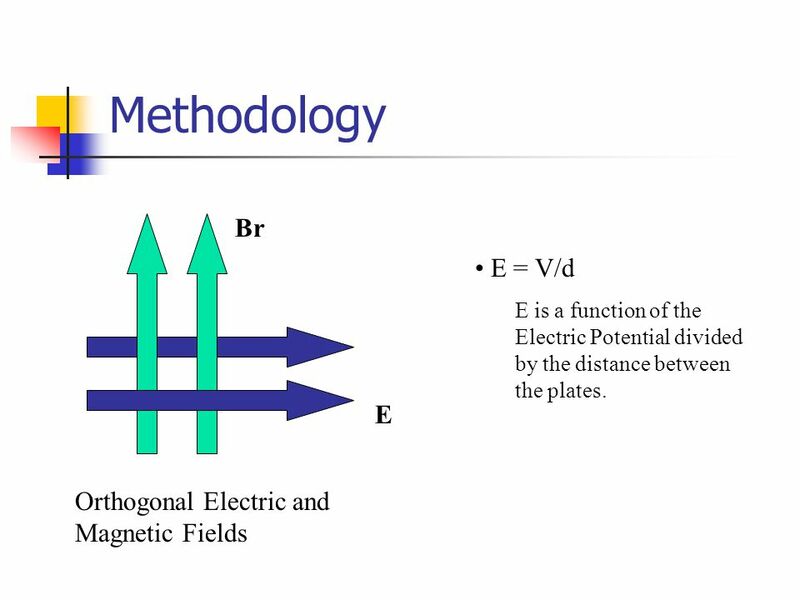 At least, all these magnetic fields seem strange when compared to Earth’s. Maybe we shouldn’t assume Earth’s magnetic field is the standard anymore. JS Pailly says:I read recently that Juno is finding some weird stuff going on with Jupiter’s magnetic field too. Livescience: And while Saturn is the star here, the results may explain a second solar system mystery as well. “Jupiter’s atmosphere is highly turbulent and so the same phenomenon applied to the magnetic field of Jupiter would create pretty large currents and would heat the thermosphere pretty rapidly,” Khurana said. That includes the Great Red Spot, the giant storm that infamously gnarls Jupiter’s southern hemisphere, and that scientists have realized is awfully toasty. @oldbrew; thank you for bringing up new observations and reminding us to re-examine our theories of how the universe works. 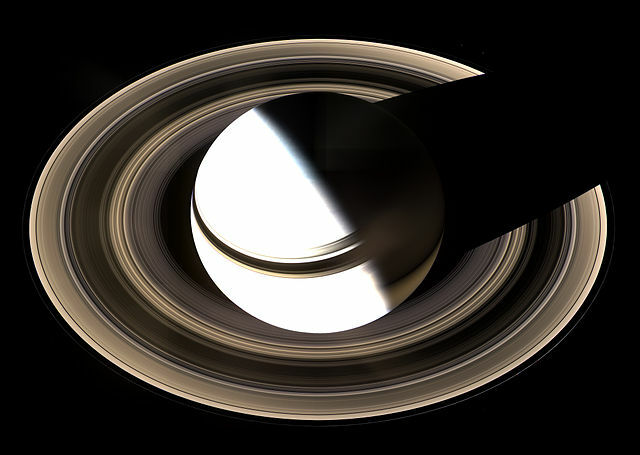 What determines their rotation rate around Saturn?